Noida-based software services company HCL Technologies on Monday partnered with semiconductors major Broadcom Inc to service its enterprise software products, the companies said in a statement. As part of the partnership, Broadcom will transfer a majority of its professional services personnel with expertise in areas such as Agile, cybersecurity and DevOps to HCL. NASDAQ-listed Broadcom designs, develops and supplies semiconductor and infrastructure software solutions. The $8-billion HCL will now service Broadcom's enterprise software products across segments such as professional services, education and training services, the statement added. Those products were part of CA Technologies that Broadcom acquired last month. While HCL will provide consulting, implementation, upgrade and support services, Broadcom’s mainframe and public sector professional services group in the US will continue to operate outside of this partnership agreement, the statement said. "This partnership represents an important building block as we grow our infrastructure software capabilities advanced by the acquisition of CA Technologies last month," said Hock Tan, president and chief executive of Broadcom. "HCL’s strength in digital and IT Infrastructure will help us jointly deliver the expertise needed to support our customer’s mission-critical infrastructure software,” he added. HCL's president and chief executive C Vijayakumar said that the company has been growing its relationship with Broadcom. “We will create a new centre of excellence with a dedicated focus on Broadcom enterprise software products to provide broad capabilities and solutions. This will also create another strong differentiating edge to our existing IT Services portfolio,” he added. 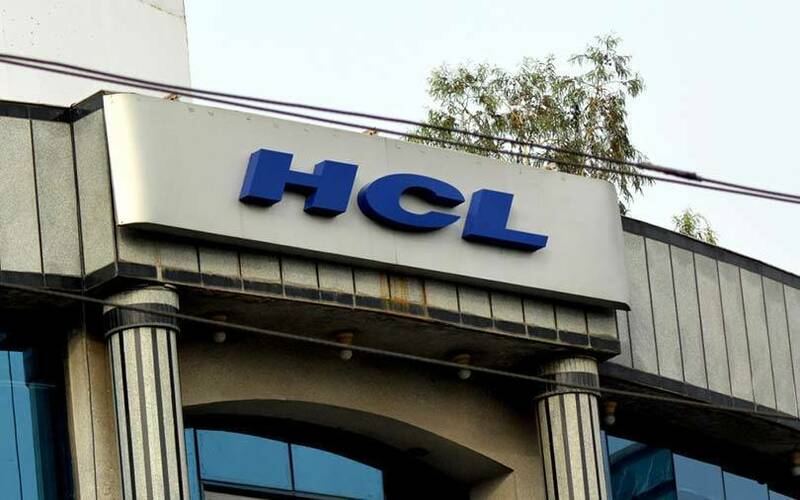 The partnership aligns well with the HCL’s overall growth strategy for its high momentum services in the digital, cloud and cybersecurity space, the statement said. Broadcom’s product portfolio serves critical markets including data centre, networking, software, broadband, wireless and storage. HCL is among the top five software exporters in India, employing more than 1.3 lakh people.